Total pledge of $[AMT] to be paid in one paymentTotal pledge of $[AMT] to be paid in [MTH] payments of $[PMT]Total pledge of $[AMT] to be paid in [MTH] payments of $[PMT]Total pledge of $[AMT] to be paid in [MTH] payments of $[PMT]Total annual pledge of $[AMT] to be paid in [MTH] payments of $[PMT], automatically renewing yearlyTotal pledge of $[AMT] to be paid in one paymentTotal pledge of $[AMT] to be paid in [MTH] payments of $[PMT]Total pledge of $[AMT] to be paid in [MTH] payments of $[PMT]Total pledge of $[AMT] to be paid in [MTH] payments of $[PMT]Total annual pledge of $[AMT] to be paid with monthly credit card charges of $[PMT], automatically renewing yearlyTotal pledge of $[AMT] to be paid in one paymentTotal annual pledge of $[AMT] to be paid with automatic monthly deductions of $[PMT], automatically renewing yearlyTotal pledge of $[AMT] to be paid in [MTH] payments of $[PMT], automatically renewing yearlyTotal pledge of $[AMT] to be paid in [MTH] payments of $[PMT], automatically renewing yearlyTotal pledge of $[AMT] to be paid in one paymentTotal pledge of $[AMT] to be paid in [MTH] payments of $[PMT]Total pledge of $[AMT] to be paid in [MTH] payments of $[PMT]Total pledge of $[AMT] to be paid in [MTH] payments of $[PMT]per monthper quarterper half yearper month Add RecipientAmountRemoveViewTotal:AddView Premium DetailsItem out of stockSelected method of payment is not allowed for this premium. My donation is at least $60, please sign me up for the BritClub! I elect NOT to receive Rhode Island Monthly magazine. Please select a "Thank You" gift from the drop-down menu below. To see more information about a thank you gift, please add it to your cart and click view! 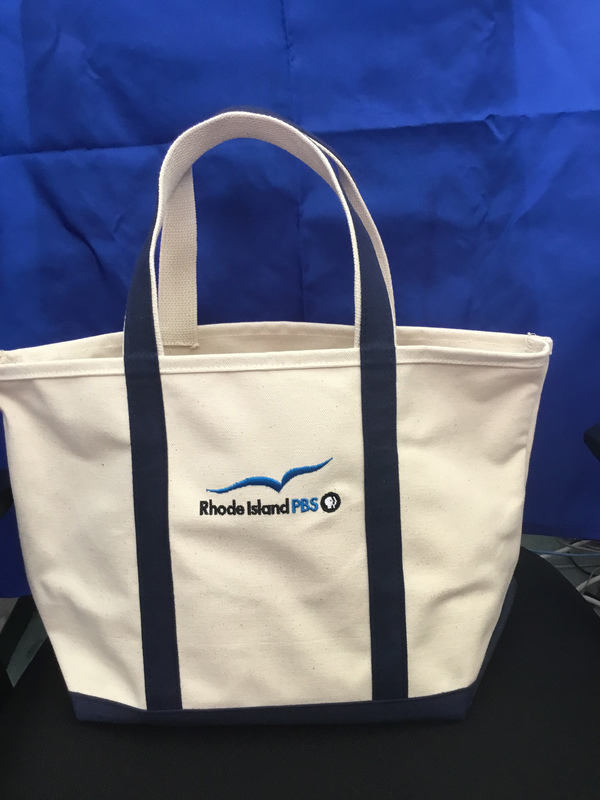 Enroll your child in the Rhode Island PBS Kids Club! 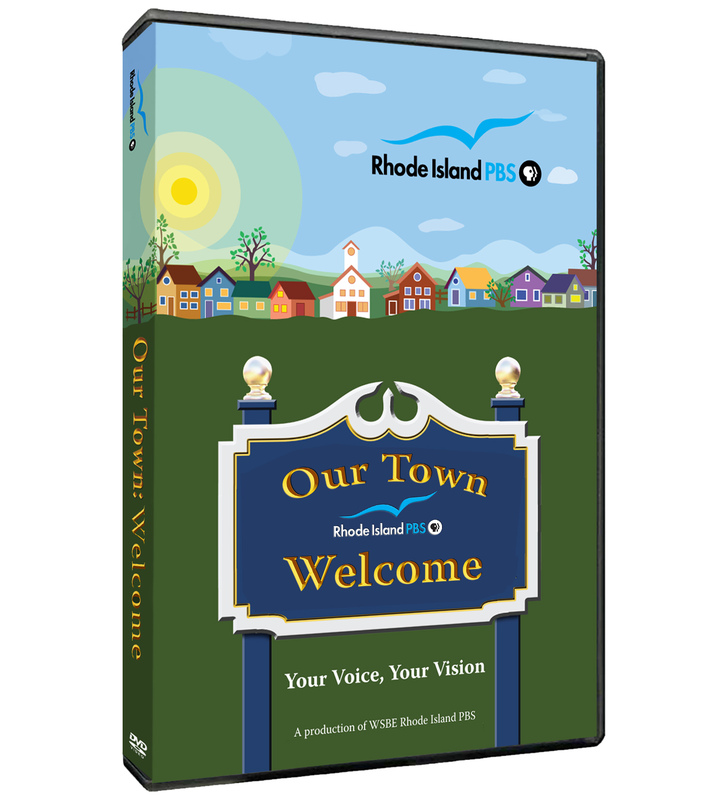 Check out the RI PBS Kids Club homepage for more information. 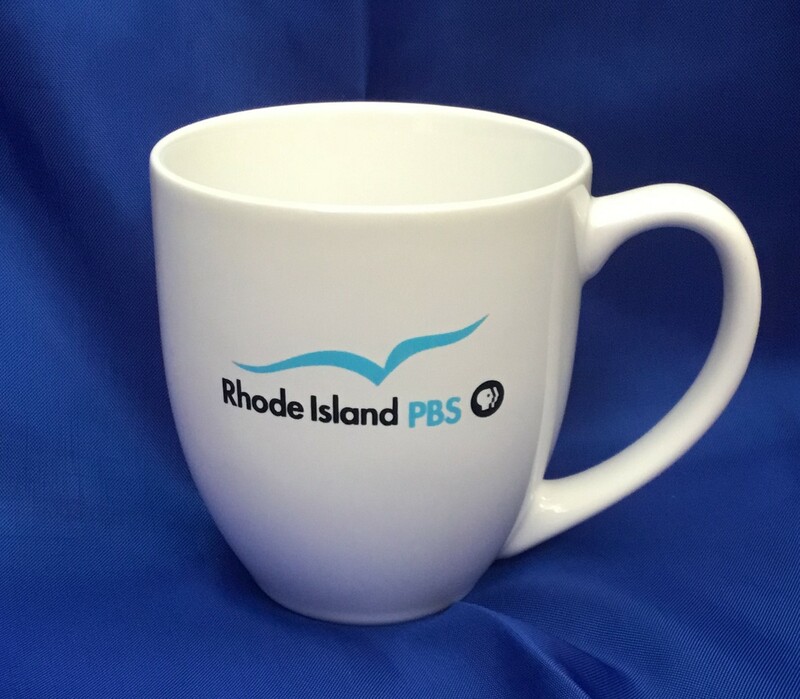 Tell us why you support Rhode Island PBS! We may use your message on-air or online (first name and city only). Or let us know if you have a comment about programming or question about your membership.